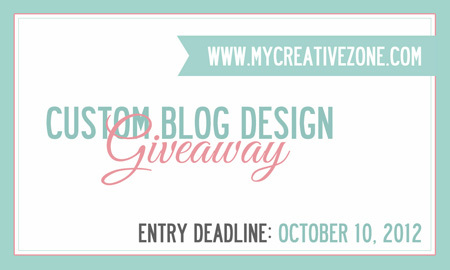 My Creative Zone is having a Blog Design Giveaway for bloggers. I am joining this giveaway so that my blog can have a new look. 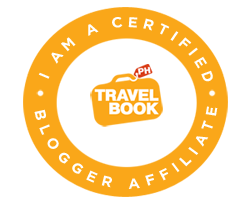 For self-hosted WordPress and Blogger platforms only. Blogs using wordpress.com will not be accepted. My Creative Zone will only use free commercially available fonts for the design. 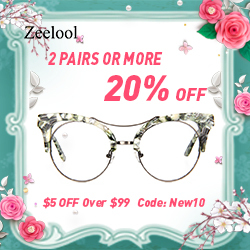 The design will not include plugin installation for your site. If you wish to include professional images for the design, please make sure you have necessary licenses to do so.